The Vividarium “Tortoise Home” has registered design patents in 28 countries worldwide, which are protected under international law. It cannot be copied or replicated in any way. 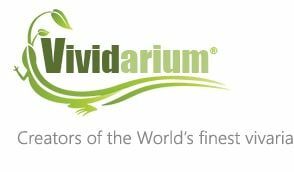 All Vividarium branding, literature, website, including all of its content, is protected by copyright to Inspire Vivariums Ltd.